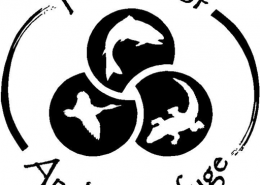 Are you interested in a great way to promote your birding organization? We can help by providing custom versions of BirdsEye specific to the birds of your area. 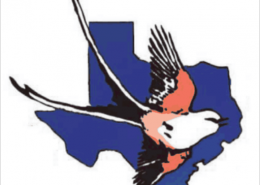 Recently we worked with the Friends of the Anahuac National Wildlife Refuge group to provide a bird finding tool for the refuge. Anahuac NWR is along the gulf coast of Texas outside of Houston and is famous among birders as one of the best places in the world to see Yellow Rails. 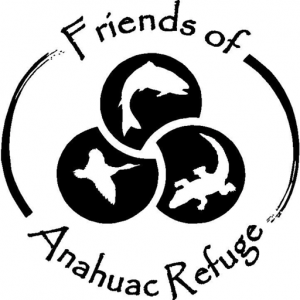 You can download a free copy of the app from iTunes or Google Play to take a look and see how it works … and help promote the Friends of Anahuac in the process! A link that we can use in the app that points to your website (preferably a mobile-friendly website). You can put whatever you want there, such as a calendar of events or your newsletter. We can come up with a list of birds based on all of the eBird reports for the area, but please let us know whether you’d prefer an exhaustive list of all of the birds with confirmed eBird sightings in that area, or a shorter list that focuses on the more common species. You can also include things other than birds in the app, and for some parks this makes sense. For example we include American Alligator in the Anahuac app because Anahuac is famous for its ‘gators! For these additional species we’ll need at least one nice photo and some text. Please do not submit any photos or text unless you have the explicit permission of the copyright holder(s) granting us permission to use then in our apps. Below are the costs for a local Audubon Chapter, a park or a refuge that is intended to cover an area up to about a 40 mile / 60 km radius. Costs for larger regions are higher, so ask us if you are thinking about making a version for a state or other larger area. The app can be any price you choose in the app store. We recommend free. If you choose to charge for the app, you keep 50% of the proceeds. Costs are per platform. BirdsEye custom apps are currently available on Android and iOS. It generally takes 2-4 weeks from the time we receive your request to publish a custom version of BirdsEye in the App Store, depending on how many birds and other species you want to include. We will provide occasional upgrades and improvements to the app as part of our normal process. This is free and is included in the price. We also provide customer support for the app. LET’S GET STARTED! FILL OUT THE FORM AND SEND IT IN TODAY!